Researchers at Cambridge have unleashed an era of Head-up displays (HUD) using laser holographic techniques. The technology has introduced for the first time into Jaguar Land Rover vehicles. The human machine interface has developed to project data like speed, direction and navigation directly onto the windscreen. It’s an attempt to provide, relevant and real time information to the driver in a non-intrusive way. Auto technologies around the globe are working towards creating immersive driver experience in cars, for instance, Mitsubishi is creating predictive user interface for its electric cars. Aim of which is to bypass let’s say congested roads. While a research conglomerate in Europe came up with automated valet parking and charging for e-mobility. Volvo too is fabricating slippery-road warning solution as part of their driving safety systems. There are cars that can do remote parking via LCD display. Autonomous cars too are an offshoot of in-car technology and Google is one of the big names that have a team of dedicated researchers working on it. Professor Daping Chu, one of the lead researchers behind the Head-up displays (HUD) at Cambridge claims that the prospect of holographic technology looks promising. It has the potential of becoming an integral part of fully immersive driver experience in cars. Real advantage of the technology is its output that is displayed in 3D format. This implies, real time information is provided, without distracting, to the driver. The HUD technology created by Cambridge is the first to employ laser holographic techniques. The holographic automotive head up displays is preferred because of its good light efficiency, brighter display and lower power consumption. 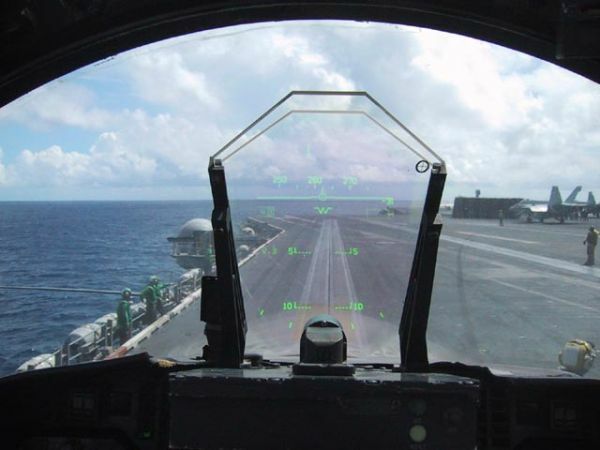 Although HUD sounds futurist, yet it has its roots somewhere around the Second World War. During the times, the mechanics used to assist pilots in striking targets while maneuvering. While in 1960s, the system was integrated in military aircraft and by 1970s in commercial airliner. However, 1988 Oldsmobile Cutlass Supreme pioneered the age of first HUD car. 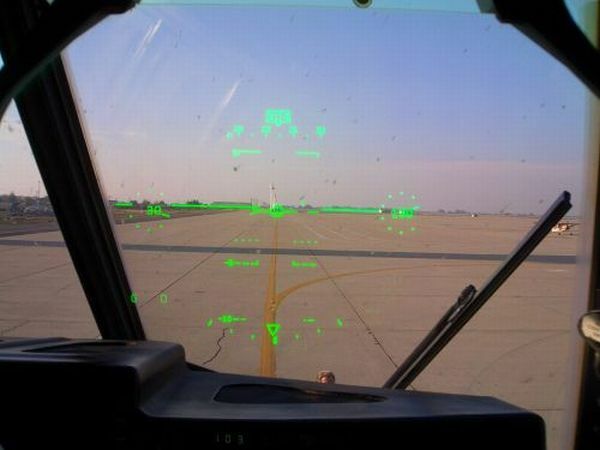 Conventionally, HUD in aircrafts displays data like airspeed, altitude, heading as well as horizon line. In case of military applications, the info also included target’s distance and weapon status. While on-road, application includes information like speed, direction, navigation and night vision. Cambridge HUD projects real time data directly onto the windscreen. Researchers want to take a step further with the technology by adding features like displaying nearby petrol station along with the gasoline price, position of pedestrians alongside surrounding vehicles and encourage good driving behavior without distracting the driver of course. This is the most ergonomic way of presenting the information to a driver. Once the vision becomes reality, this immersive driver experience would overlay major HUD development.